Acer launched new Aspire V Nitro notebook series. Even though the series is high end, with all capabilities of a gaming laptop, Acer is not categorizing the series in gaming series. The series has four models, two with 15 inch screen and two with 17 inch. Acer designed the laptops with sharp angles and it’s slim for a laptop with such high end configuration, with just 2.5 cm in thickness. 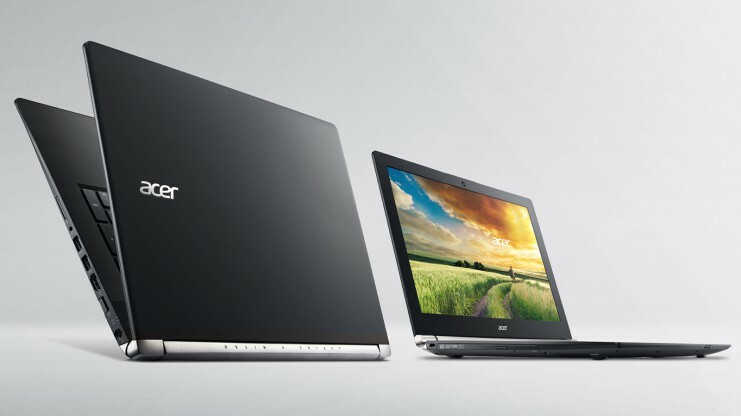 Acer crafted the laptop with soft touch NIL technology (nano imprint lithography), with sleek metal finish. The laptop design indeed feels premium. The model offers backlit keyboard with edgy red lighting, makes it easier to use in low light conditions. You can either select between a 4th generation Intel core processor and Intel standard voltage processor. The graphics option you get ranges up to NVIDIA GeForce GTX 860m. Acer Dust Defender Technology in the series uses laptop’s metal fan to remove internal built up of dust and makes the laptop free from dust and prevent dust damage to make it more durable. Turbo mode in Acer Cool boost Technology increases fan speed by 19% and lowers CPU, GPU temperature by 11 %, which makes the laptop to perform demanding tasks, like gaming without overheating. It has 4 inbuilt speakers with 8 W output and comes with Dolby digital plus home theatre system which gives good quality sound. There is full HD display with IPS technology offering in the laptop, the screen uses Acer comfy view non glare technology, which gives a great viewing angle and experience. You have an option to select between M-disk ready archival drive and Blue ray drive. There are two slots for hard drives, which can be expanded with up to 1 TB HDD and optional 256GB SSD for faster gaming and system boot. 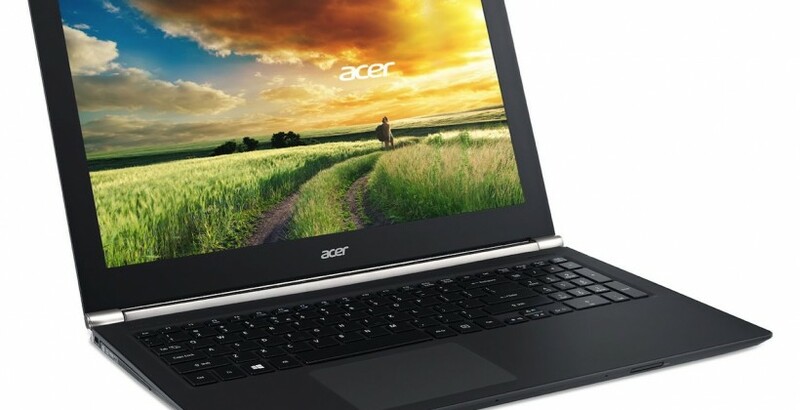 Acer has always been an OEM which offers great product at affordable price or in this case competitively priced for a model with such specifications. The model is available in UK and other Asian markets by third quarter and is expected to get launched in the US by the end of this year. The pricing of the 15 inch model starts at €699 and the 17 inch at €799. The black edition is priced a bit higher as it is the top end offering from Acer in this series, the black edition 15 inch is priced at €899 and 17 inch black edition at €999. How do i use the “turbo mode” to cool down my computer, have not find any app or program that’s called something with “turbo” or “cooler”. Where and how do i start using it?